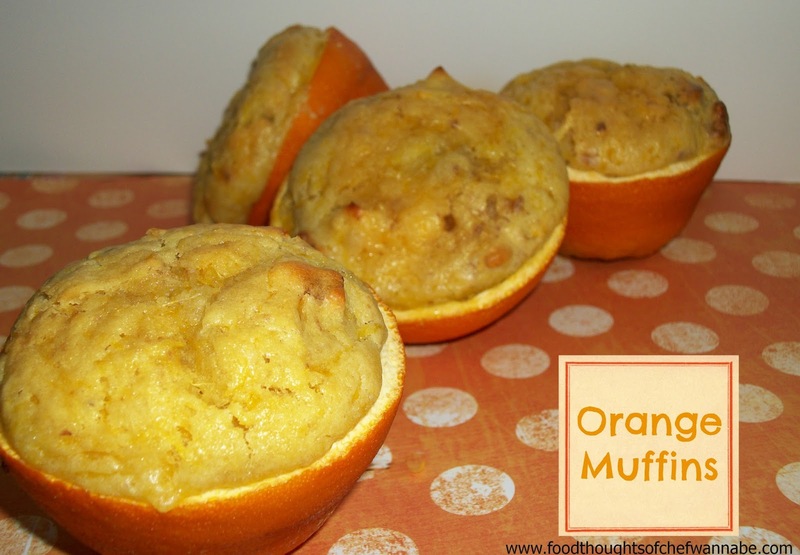 I love how you baked them in the orange peel! I think I'm going to give these a try! These look delicious and using the peels as containers is so smart. I think my family would love these. I know I would! Appreciate the neat and delicious idea.